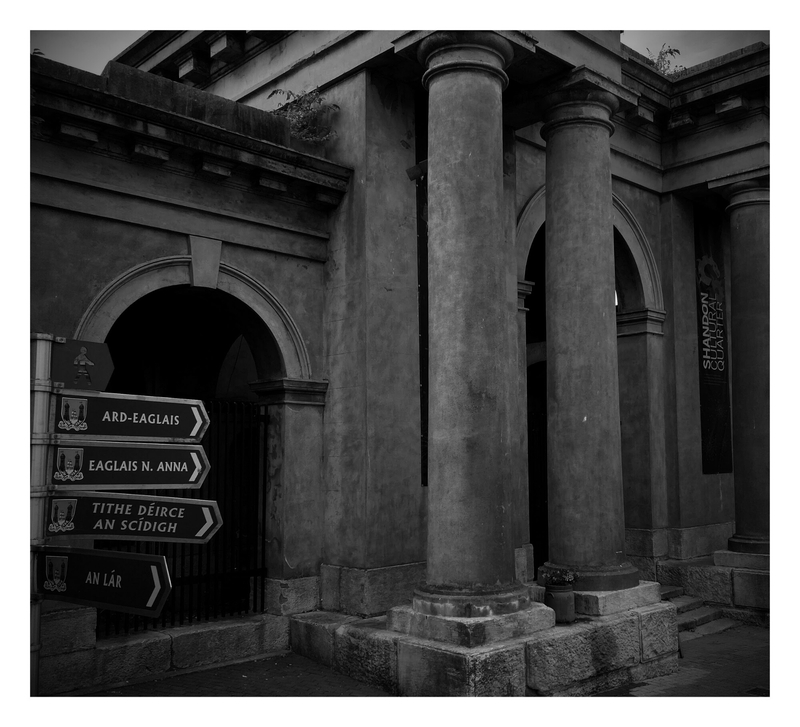 The Firkin Crane is an unusual round building in the Shandon district of Cork City. 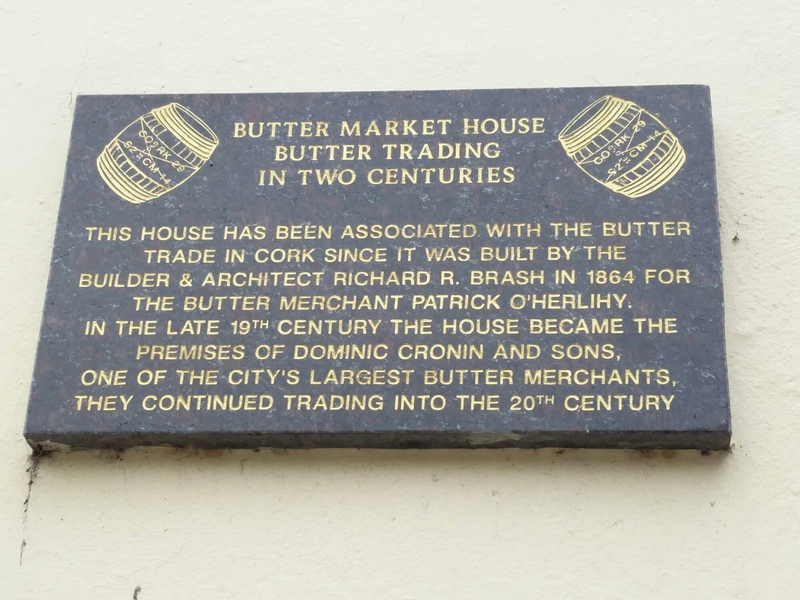 It is part of the Butter Market, a main depot for butter distribution in the nineteenth century. O’Neill visited here after first running away from home. 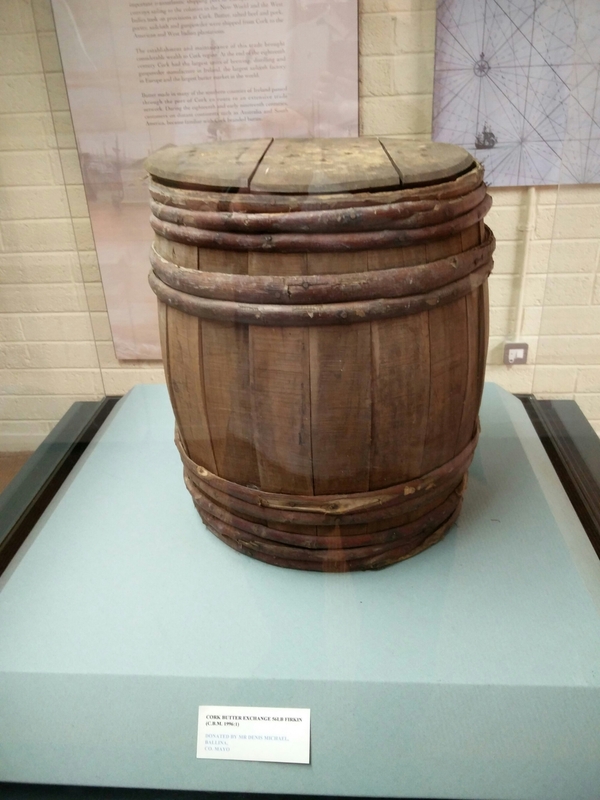 I imagine the sight of the “firkins” (butter churns) being graded for international shipment was an inspiration for Francis O’Neill to travel the world. A firkin. The standard butter churn size. “Shandon Bells” is a famous jig Francis O’Neill collected. The bells of St. Anne’s church would have rang out over the marketplace. Perhaps the sound of the bells is echoed in the tune?